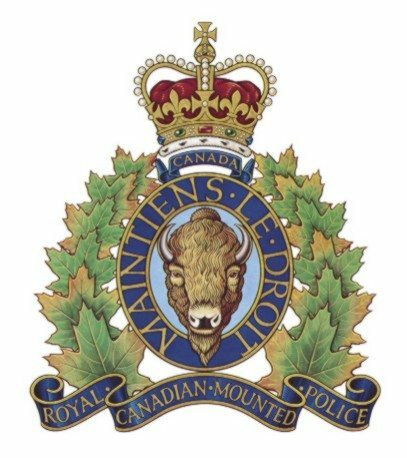 Charges have been stayed against a Williams Lake man who was accused of carrying weapons at last year’s Stampede. 32-year old Brent Adolph was facing one count each of Possession of an Unauthorized Weapon, Possession of a Weapon for Dangerous Purpose and Resisting Arrest. He was scheduled to go to trial today. RCMP say Adolph was part of a group that was walking towards the Stampede Grounds where people had gathered for the rodeo. Police say one of the men became angry when officers stopped to talk to the group and that a subsequent search revealed that two of the men were in possession of a weapon. Charges were stayed against the other suspect last year.